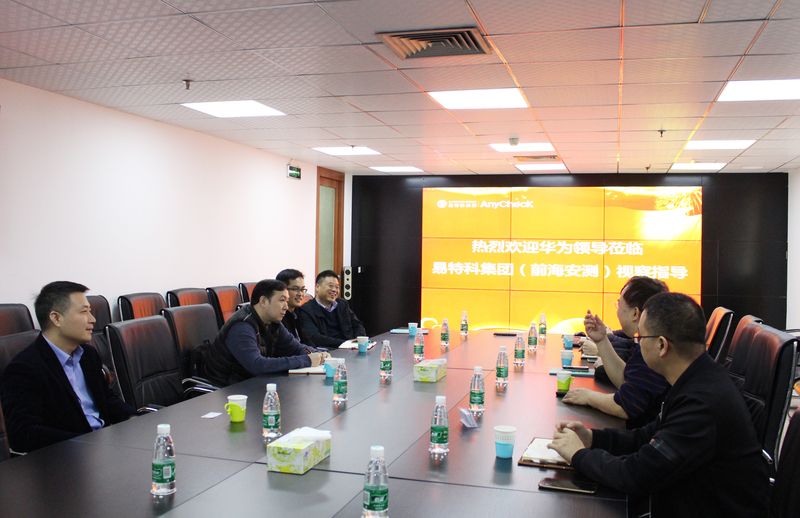 Mr. Jiang Guowen, CTO of Huawei Cloud (Enterprise Cloud), led a delegation of many people to Shenzhen E-Techco (Qianhai AnyCheck) recently to inspect the latest progress of AI Medical Cloud and exchange wisdom medical treatment in 2019. Ecological cloud cooperation planning. Mr. Zhang Guanjing, Chairman and CEO of E-Techco (Qianhai AnyCheck) and Dr. Song Yunming, Director of the Board of Directors, Mr. Lin Guoxiong, Chief Investment Officer, CTO Ge Xinke, Chief Technology Officer, Mr. Wang Hairong, Executive Vice President and Mr. Gao Weiming, Chief Engineer and General Manager of Investment Department Dr. Qi Shouliang, the deputy chief engineer, Dr. Zhang Hongzhi, deputy chief engineer, Mr. Zhou Liang, deputy chief engineer, Mr. Fu Wenzheng, senior pre-sales manager, and Ms. Chen Hsiao, assistant to the president, accompanied the inspection team. 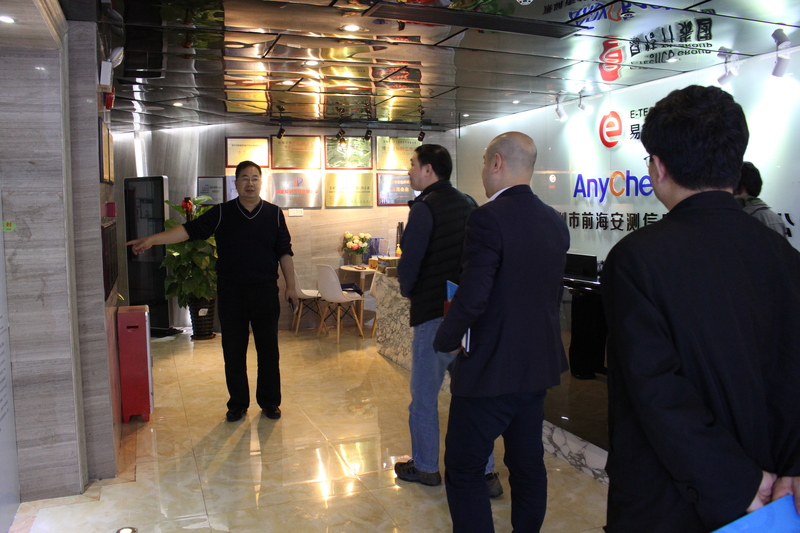 The Huawei Cloud Leadership Group visited the E-Techco (Qianhai AnyCheck) product exhibition area to learn more about the E-Techco Group's smart medical ecological construction, smart medical research team and product market sales, and to E-Techco Group's smart medical model. The construction results expressed appreciation. At the symposium, Chairman Zhang Guanjing said that E-Techco (Qianhai AnyCheck), as an important medical health and ecological partner of Huawei Cloud, has reached strategic cooperation in the smart medical eco-cloud project in the past few years, and jointly launched four smart medical cloud. Platform - TCM AI assisted diagnosis big data platform, AI medical cloud platform, AI physical examination & chronic disease screening big data platform, AI tumor screening and auxiliary diagnosis big data platform, these four cloud platforms use the most advanced labor Technologies such as intelligence and deep learning, based on platform big data, provide decision support for medical staff, and are the world's leading smart medical solutions. 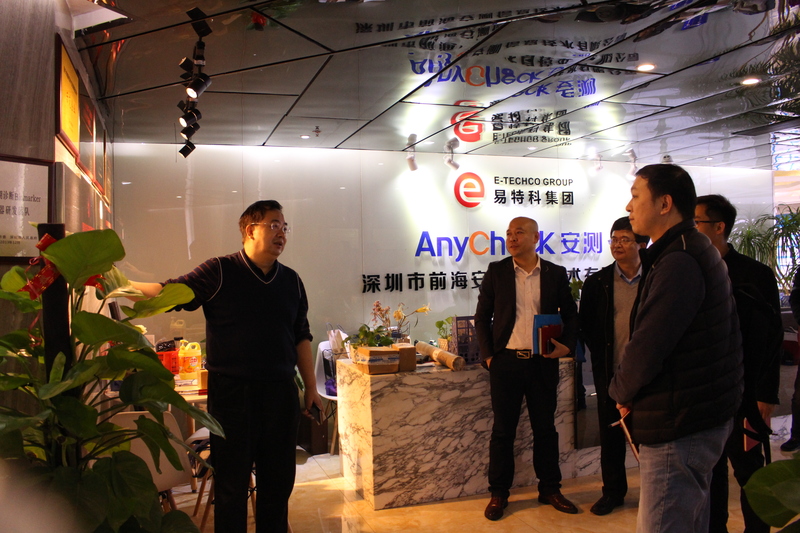 In the new year, E-Techco (Qianhai AnyCheck) will continue to work with Huawei Cloud to promote a new round of pragmatic cooperation in the fields of big data applications and smart medical care. The two sides will continue to share resources, build and improve the medical cloud platform, and enrich the medical cloud. Ecology, develop scientific and specific smart medical service solutions, provide flexible, reliable and effective cloud services for better quality and extensive health management services, and accelerate the realization of smart medical information construction. 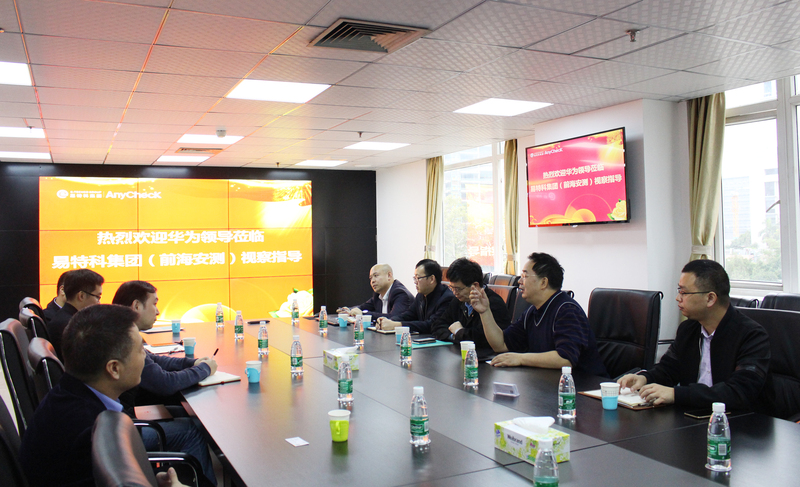 Mr. Jiang Guowen, CTO of Huawei Cloud, said that the Huawei Cloud delegation has visited E-Techco Group for many times, and will continue to open new developments of mutual development and cooperation through mutual learning, mutual visits, mutual exchange, mutual integration and mutual assistance. situation. The two sides continue to work together with big data and cloud services to help medical institutions improve the development and deployment of big data applications, provide 24-hour uninterrupted cloud service support for the vast number of medical institutions across the country, improve patient care efficiency and medical quality, and improve the diagnostic efficiency and accuracy of medical staff. To promote the overall physical and mental health of the residents.